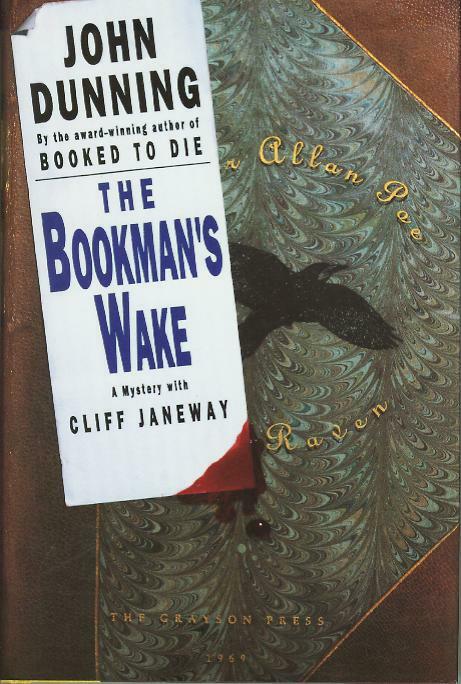 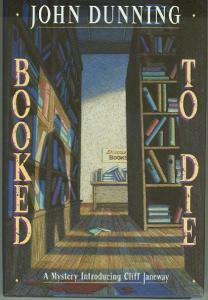 Booked To Die, John’s best known title and the first Cliff Janeway novel. 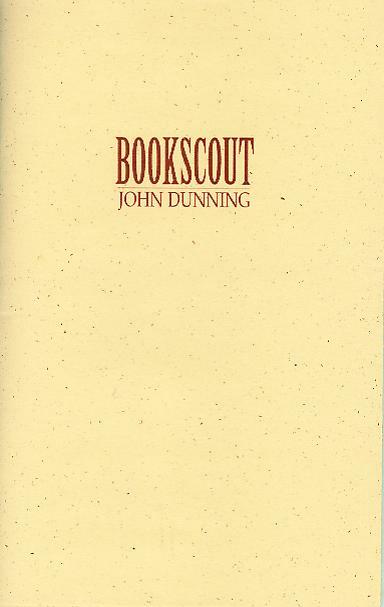 Bookscout, a short story, was published as a chapbook of 50 copies for each of five regional book fairs in 1998. 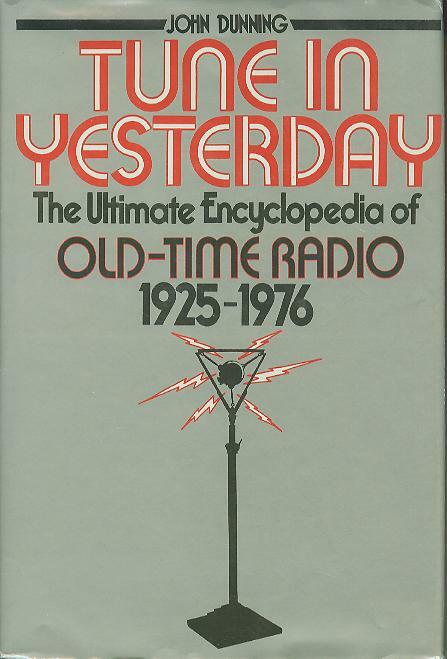 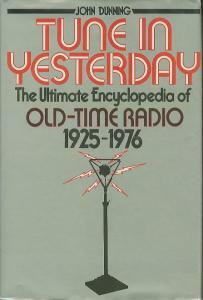 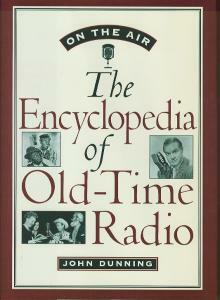 Tune In Yesterday, published in 1976, subtitled by the publisher as The Ultimate Encyclopedia of Old Time Radio, but John’s later book “On the Air” published by Oxford in 1998 contained at least three times as much data. 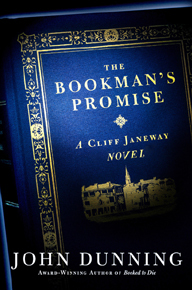 The Bookman’s Promise. 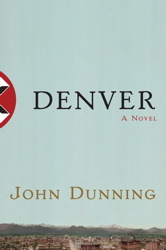 Publication date March 2004. 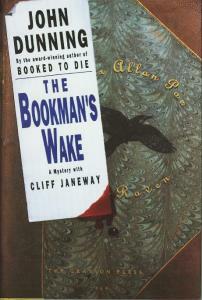 The third Cliff Janeway book mystery. ISBN 0-7432-4992-5. 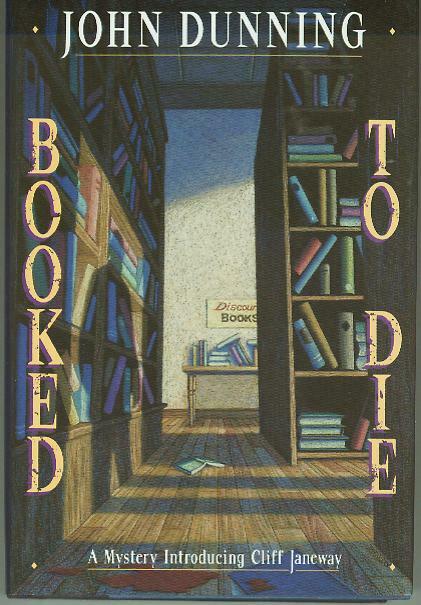 Booked Twice is an omnibus edition containing the first two Janeway books Booked to Die and The Bookman’s Wake. 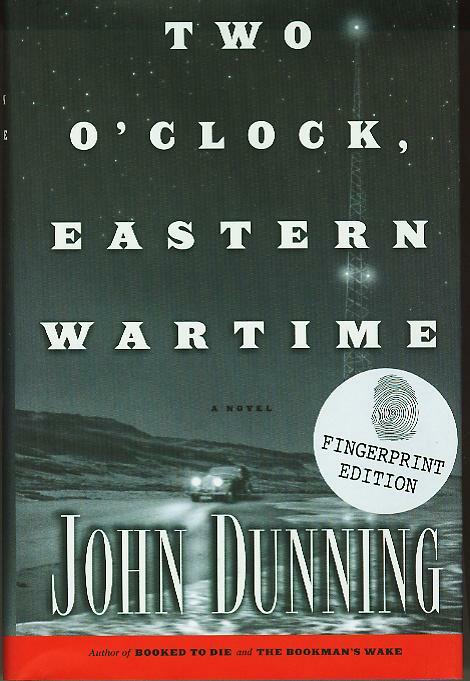 Two O’Clock Eastern Wartime, a mystery set in the days of old-time radio and World War II, was published by Scribner in 2001. 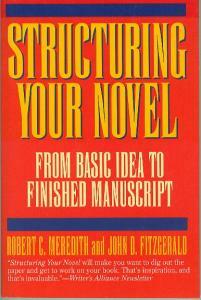 ISBN #0-7432-0195-7. 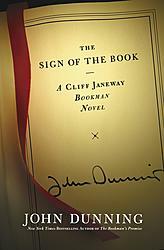 The Sign of the Book. 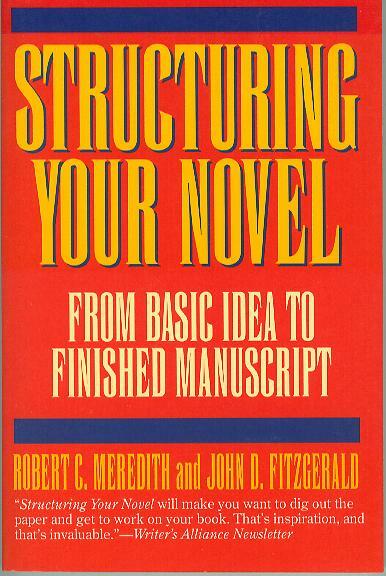 Scribner, March 2005, ISBN 0-74325505-4. 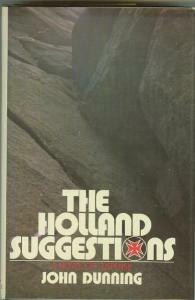 The Holland Suggestions first edition. 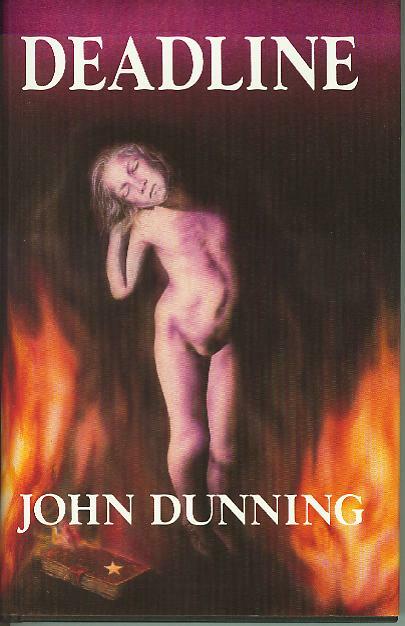 John’s first novel. 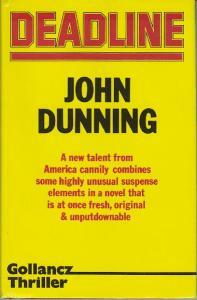 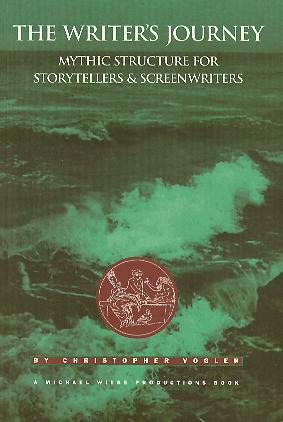 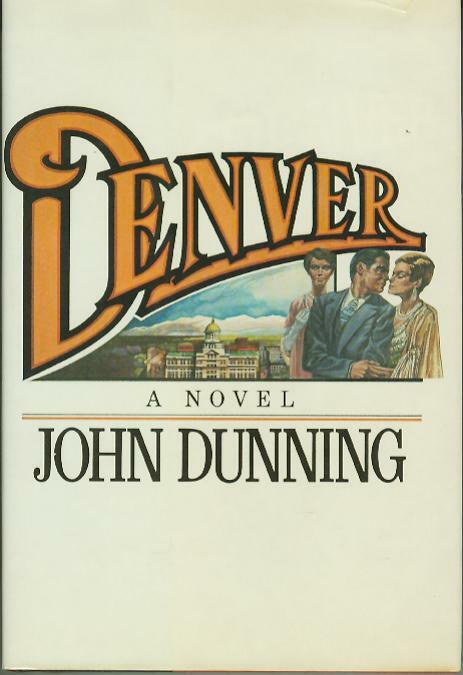 Deadline, first hardback edition, published in England in 1982. 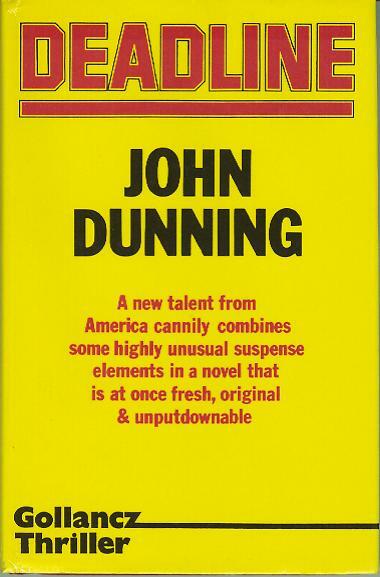 The most interesting thing about the jacket is the use of the word “unputdownable.” That’s England for you. 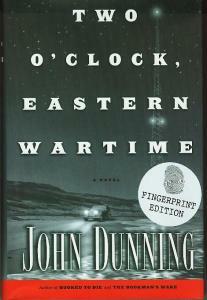 Deadline, American hardcover edition. 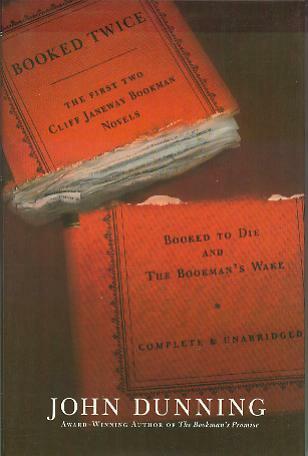 The book is almost sedate compared with its illustration. 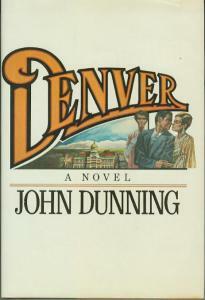 Some people refuse to read it because of the jacket, but this was a talented young artist’s vision of the novel. 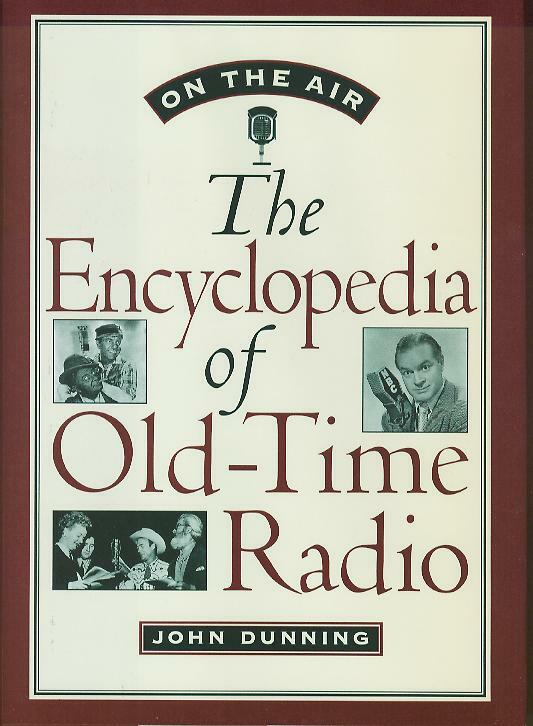 On the Air: The Encyclopedia of Old Time Radio, 822 pages, contains a 63-page index and a ten-page bibliography. 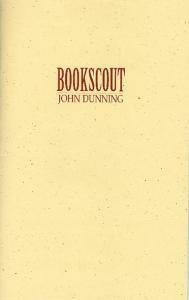 Some books John recommends for writers.